A low cost clear identification holder with a full colour print insert card. 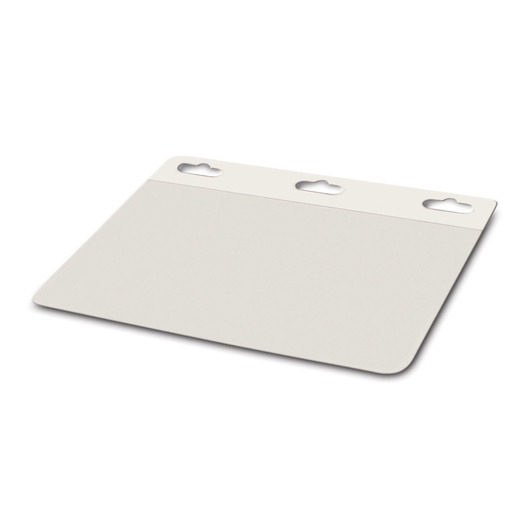 Get noticed with some of these low cost clear ID holders, made from a flexible PVC that fits any lanyard and holds a 100mm x 70mm insert card. The insert card can be printed on either 1 or both sides in a full colour print. A great item for conferences and big events.